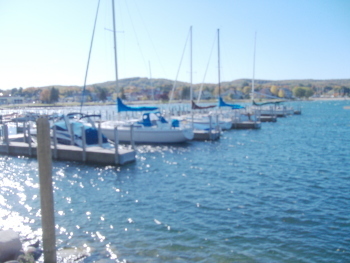 Boyne Citys F. Grant Moore Municipal Marina was certified as a MICHIGAN CLEAN MARINA on November 5, 2008 by the MBIA (Michigan Boating Industry Assoc.) committee that oversees the Clean Marina Program. We are one out of only twenty one private and public marinas in the entire state to receive this designation. Enhancing the marinas image to the boating public by promoting environmentally sound practices resulting in an increase of tourism. We have approximately one million registered boats statewide and 750 marinas. 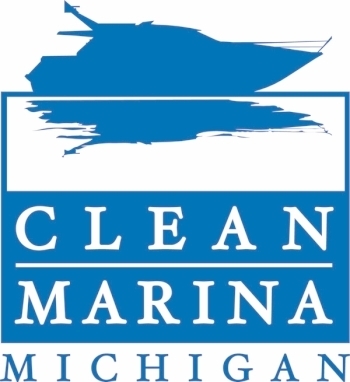 Each year, hazardous substances are inadvertently released into Michigans waters. Because Lake Charlevoix is one of the most popular, desirable lakes in northern Michigan for many types of water activities, it is imperative that we all take steps to look out for its welfare so it remains a community gem for future generations.